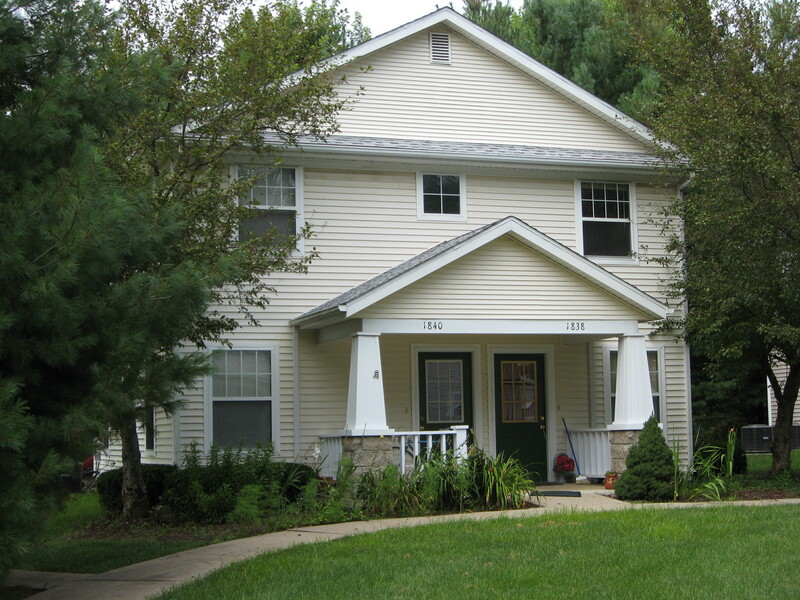 In 2007 LIFEDesigns, Inc. introduced affordable housing with Housing Options I on Covey Lane and successfully served 28 people in 2012. 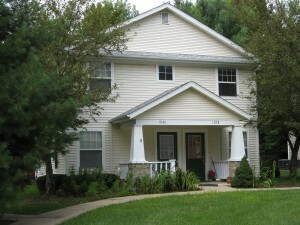 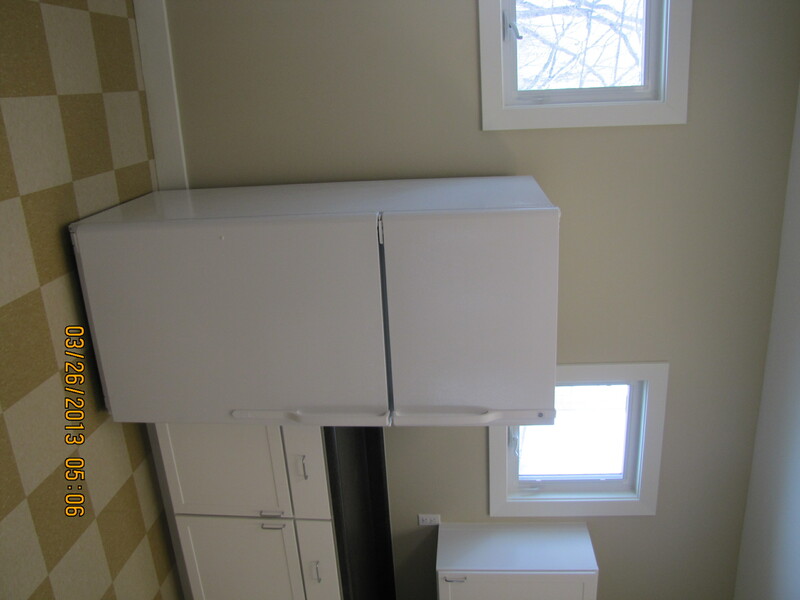 These adorable units are located on S. Covey Lane in Bloomington, just off of Miller Drive and right behind the YMCA. What a great location! 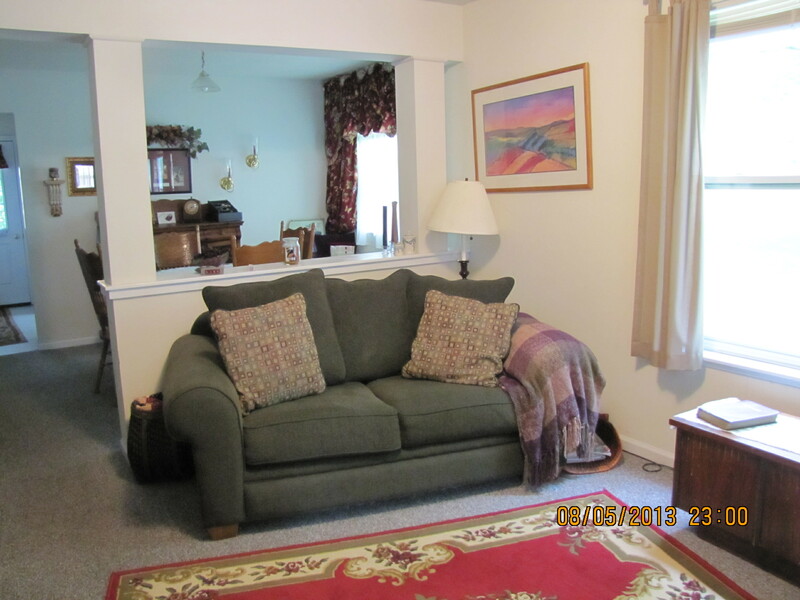 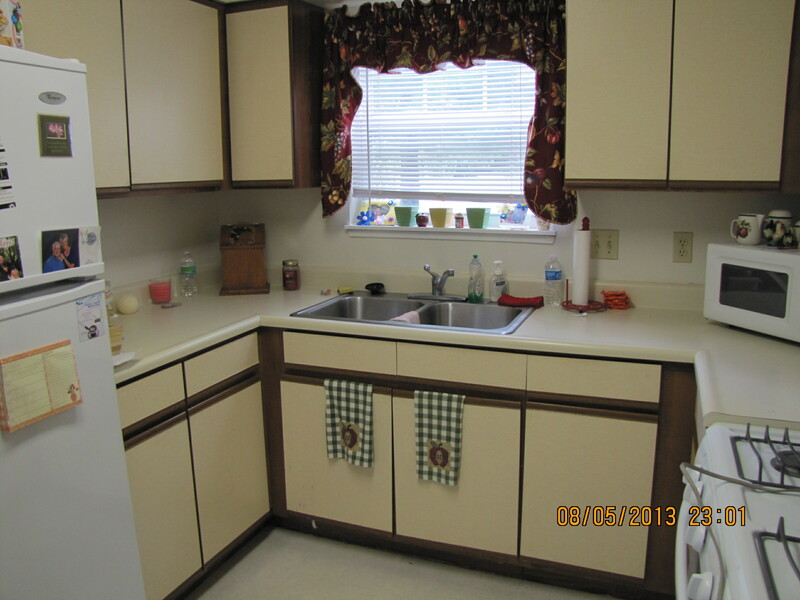 We offer nicely maintained two- and three-bedroom one-bath duplexes. 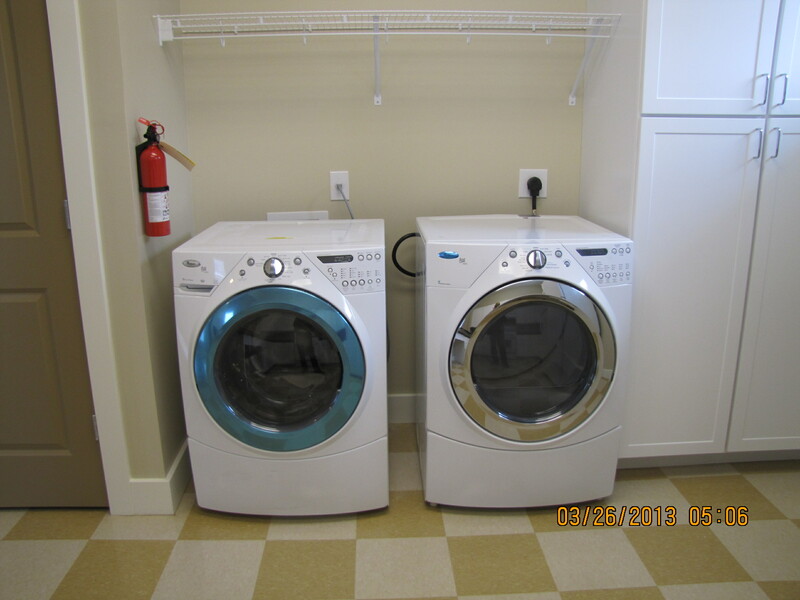 These units feature wood laminate flooring, carpeting or ceramic tile on the main level, washer and dryer hookup, refrigerator, stove and energy-efficient appliances, front porch, and ceiling fans! We also have central air, a picnic area, playground, and quiet neighborhood in Templeton/Jackson Creek/BHSS School Districts. 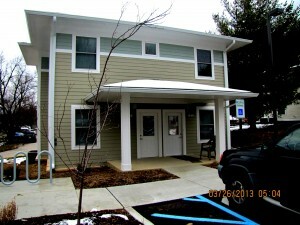 Housing Options II is a LIFEDesigns community built on donated land, completed in March 2013. It represents an expansion of the commitment to affordable housing LIFEDesigns has made in Bloomington. 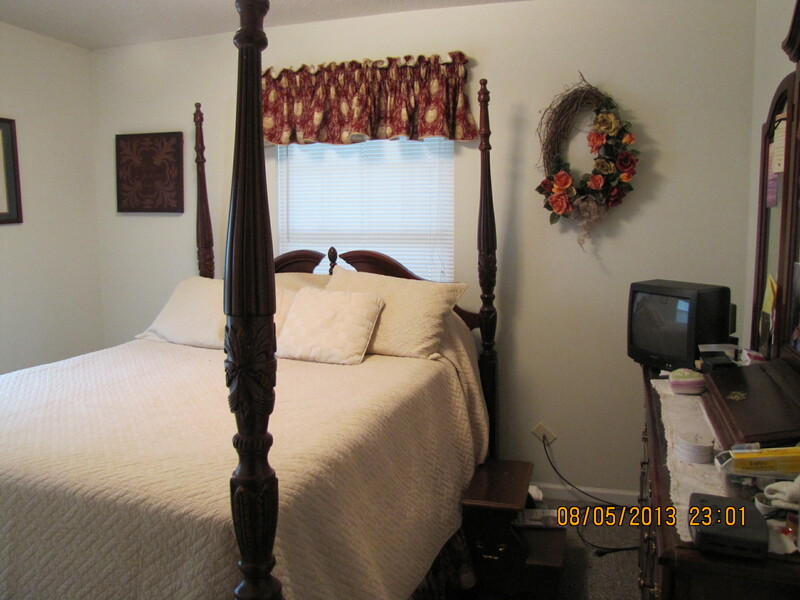 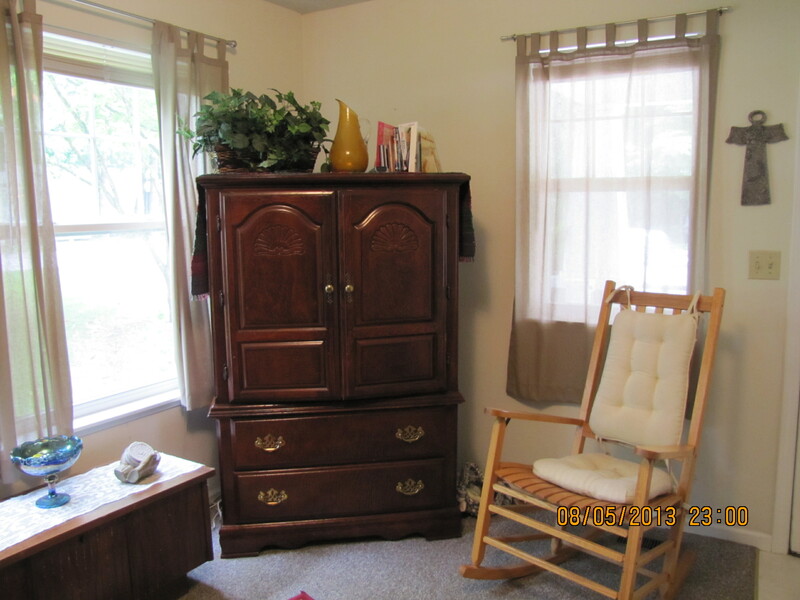 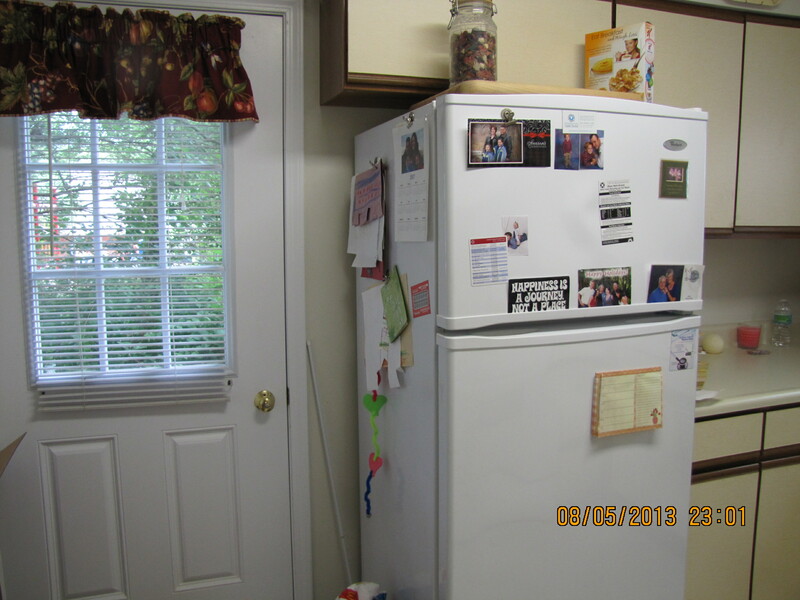 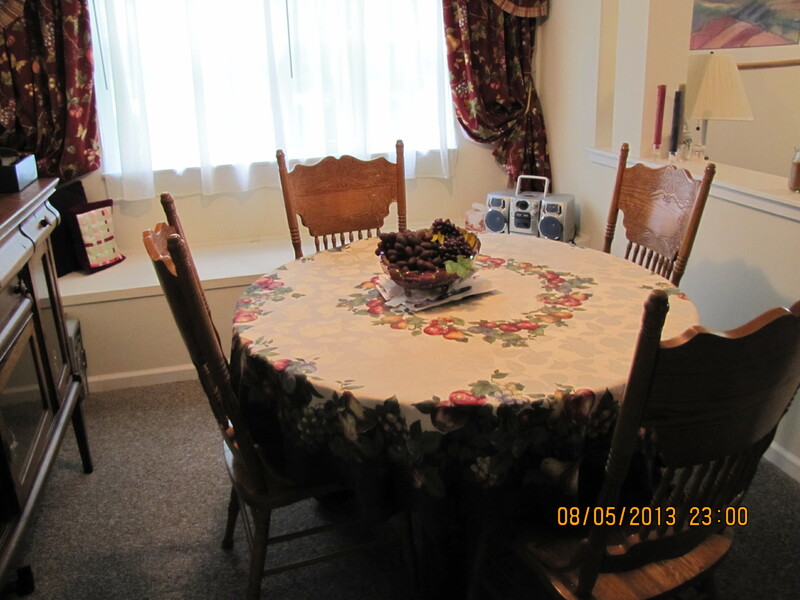 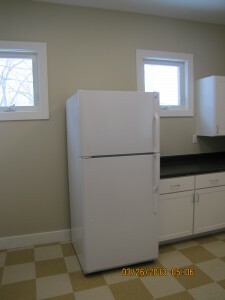 Each unit offers laminate flooring, carpeting, a washer and dryer, refrigerator, central air, and stove. Two units are ADA adaptable. 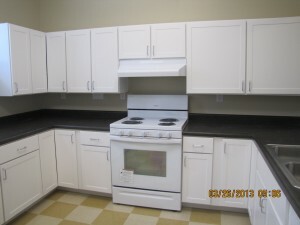 All units are provided with trash pick up and water. 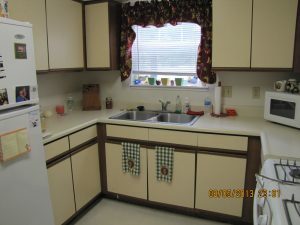 These units are located next to Housing Options I on Covey Lane behind the YMCA and are part of the same quiet neighborhood with access to picnic area and playground. Located in the Templeton/Jackson Creek/BHSS School Districts. 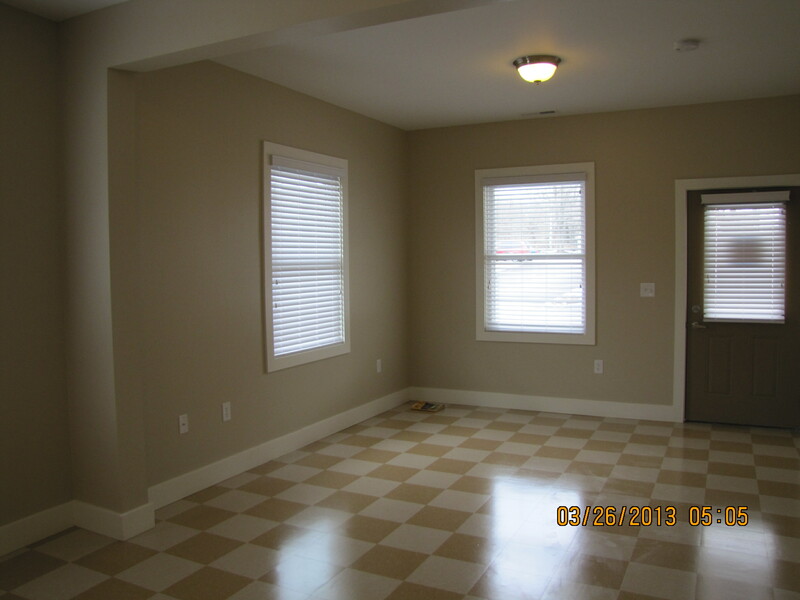 To learn more about Housing Options or to get a Housing Application, please contact LIFEDesigns’ property management agency, Valenti Real Estate Services, Inc. at (317) 771-7701. 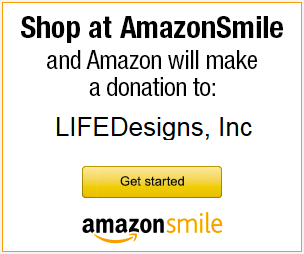 Upon completion, mail or bring your application into the LIFEDesigns office at 200 East Winslow Road, Bloomington, IN 47401.